With the 2018 non-waiver deadline finally coming and going, we can all finally stop speculating on what could have happened and move on. 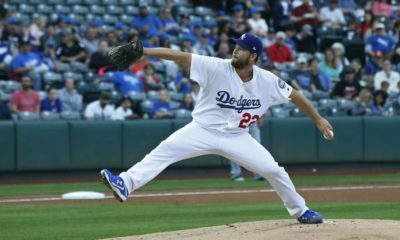 Truthfully, the deals in baseball never live up to the hype, so I’m glad we can all get back to what’s actually happening in front of us, but here’s a look at every deadline deal as well as some of the biggest winners. 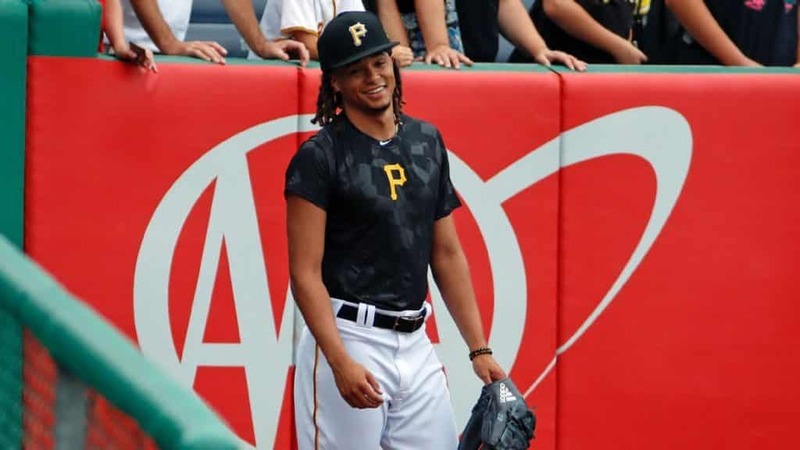 In truth, it was somewhat quiet this season with the likes of Chris Archer, Brian Dozier, Jonathan Schoop, and Wilson Ramos being the biggest names. Granted, the deal of the season was made during the all-star break with LA acquiring Manny Machado. I think it also should be said that to me, the biggest winner of the trade deadline was Tampa Bay. 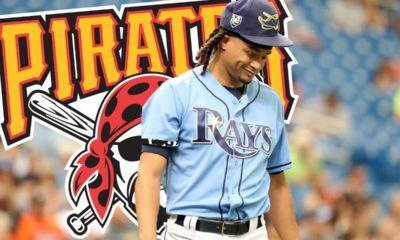 Getting Austin Meadows (PIT #1 prospect) along with Tyler Glasnow (PIT #2 prospect) is a huge get for Chris Archer. They also received Jalen Beeks (BOS #4 prospect) for Nathan Eovaldi. Well, when you lose to the most historically bad team in baseball in the last ten years at home while wearing pinstripes, this was bound to happen. Gray’s ERA at home at Yankee Stadium was well north of TEN, so you can’t argue this move. It seems as if Sonny Gray, much like Drew Pomeranz are the types of players who can’t handle the bright lights of a big city, and a move back to The National League may be best for everyone involved. It was fun betting against Sonny Gray at home as a -300 favorite while it lasted, but hey, at least we’ll always have Homer Bailey, right? Lance Lynn will take his place in New York’s rotation. In a tweet that echoed all throughout New England and gambling sportsbooks alike, Chris Sale was placed on the 10-day disabled list seemingly out of nowhere with shoulder discomfort. No one seems to know exactly how serious this injury is, but Sale being out for any amount of time is probably the biggest downgrade possible. He should only miss 2-4 starts, however. Aaron Judge is also going to be out for what looks like three weeks after being hit by a pitch last week and suffering a bone chip fracture in his elbow. 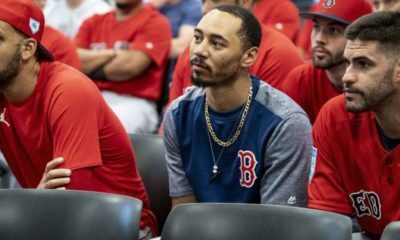 It’s a huge blow to a Yankee team who has lost a ton of ground to Boston and will call on Giancarlo Stanton to play a lot more outfield this year. Judge was having a career year. The newly acquired JA Happ is also on the disabled list for The Yankees suffering from hand, mouth, and foot disease as apparently that disease is making a comeback after afflicting Noah Syndergaard earlier this month. In some good news, Blake Snell is actually on the other side of the injury bug coin, after missing about a month with shoulder tightness, he is scheduled to start Saturday and comes back to a 12-5 record and a 2.27 ERA for the lifeless Tampa Bay Rays. His injury has probably derailed any outside chance of a Cy-Young he had, although he gets the benefit of Chris Sale being out, and Snell is probably just as valuable to his own team.